Unite has said local government funding cuts are changing the fabric of our communities. 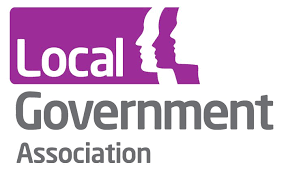 In response to today’s Local Government’s Association’s (LGA) warning of an £8 billion hole in council budgets, Unite national officer for local authorities Jim Kennedy said: “The cuts in local council funding are changing the nature of society. “We are witnessing constant cuts to essential services which affect the most vulnerable in society such as the very young and the elderly. “These cuts and closures are changing the fabric of local communities. The closures and cuts in opening times of much needed facilities is resulting in people’s lives becoming more difficult and more miserable.